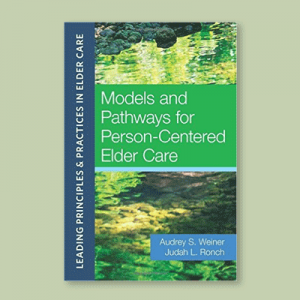 Over six million elders reside in long-term care. 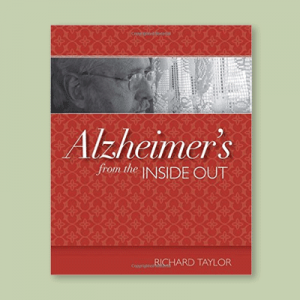 Many have been diagnosed with Alzheimer’s or other medical conditions. Some struggle with depression, loneliness, and lack of purpose. Creating a Rich and Meaningful Life in Long-Term Care challenges our notions of what it means to grow old, to live in a long-term community, and to have dementia. 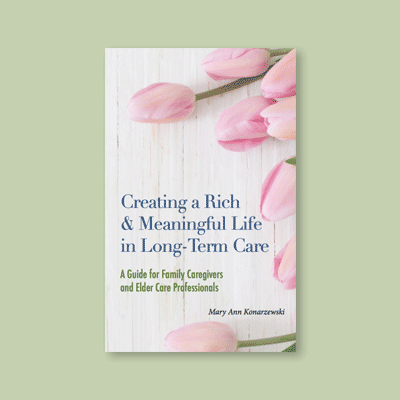 Drawing on two decades of experience in long-term care, Ms. Konarzewski shows family caregivers and eldercare professionals how to help elders thrive, grow, and live with more joy, inspiration, and purpose. 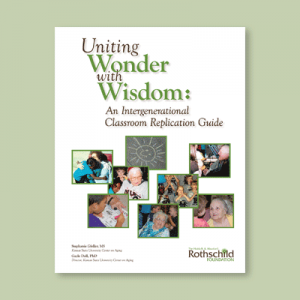 Practical tips and tools for designing programs are interwoven with uplifting stories. Programs include honoring wisdom, celebrating lives and dreams, and healing through nature, poetry, massage therapy, and the expressive arts. 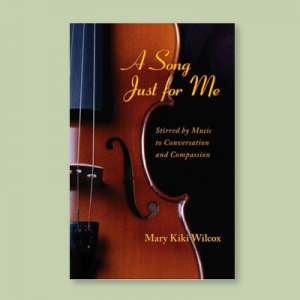 By emphasizing the importance of presence, unconditional love, and seeing beyond the surface, the book illustrates how to find and nurture the spark, no matter how incoherent or frail someone may be.